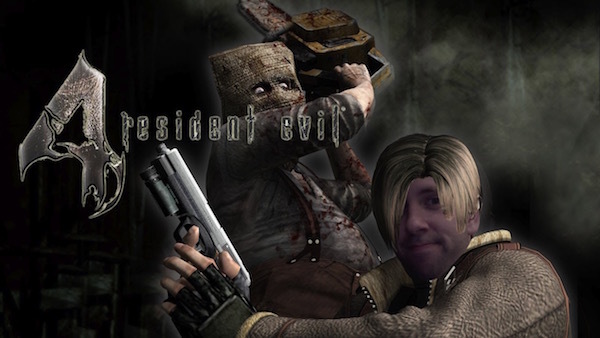 Join me for some plagues-blasting action at 9pm EST! Feel free to com­ment on this post directly or head off to my Twitch Page to chat with me as I play! 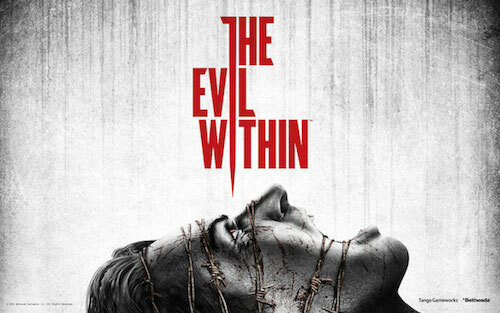 Aside from what I’d seen in a few trail­ers, I wasn’t sure what to expect going into The Evil Within for the first time. 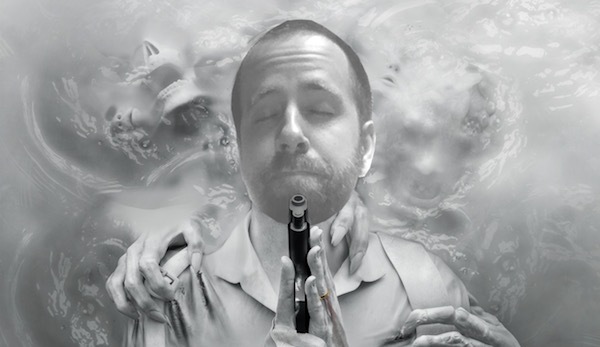 Since Res­i­dent Evil was the series that got me into hor­ror across all medi­ums and Shinji Mikami, the man behind that series, was at the helm for this game, I knew I would likely be on board. What I ended up with was a hor­ror expe­ri­ence that was rem­i­nis­cent of the past games that I loved, delight­fully atmos­pheric and occa­sion­ally frustrating.